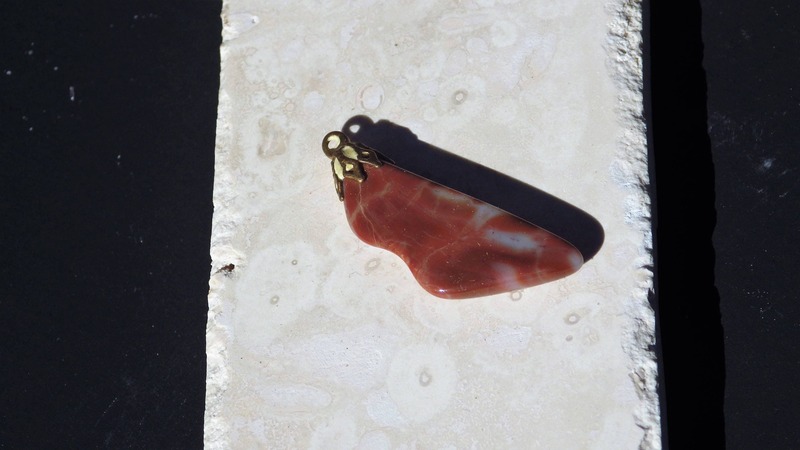 Carnelian or Orange Chalcedony brings us orange, the color of joy and friendship. Joy is a pure emotion, an elusive one, but a heartfelt one. Often as people grow older, they lose the capacity for experiencing pure joy. It can be a simple delight or a deep, lasting feeling. If something seems to be missing but you can’t really describe it, perhaps a bit of orange mixed in your daily life is needed. 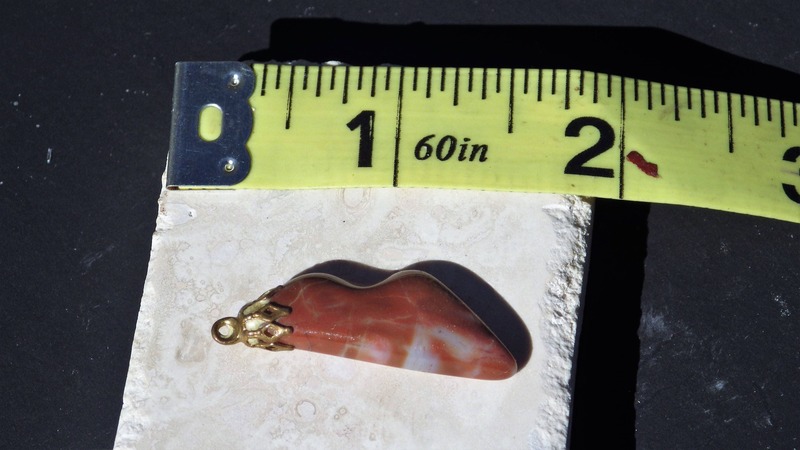 Carnelian is an ancient amulet of luck and has a long association with Virgo. 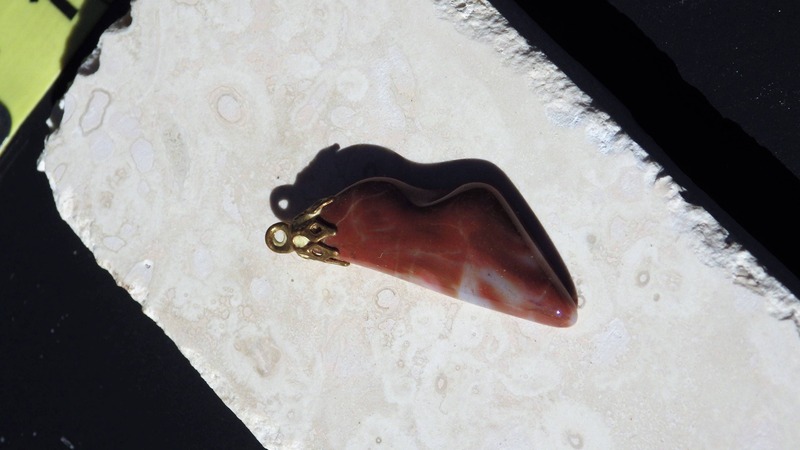 It was reported to help staunch the flow of blood from a wound, and to protect from evil.